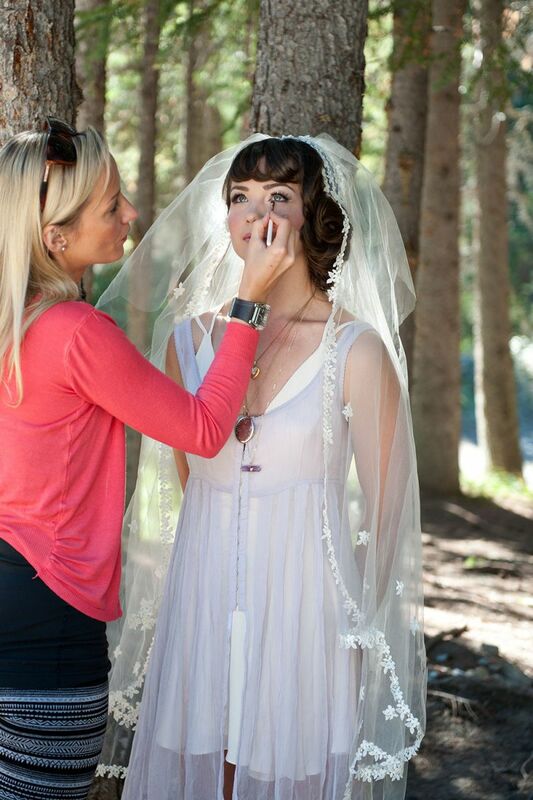 In 2015, Jenna started a new chapter of our career and business launching The Pretty Haus, which is a wedding collective of Calgary makeup artists, Canmore & Banff hair & makeup, photographers and much more. 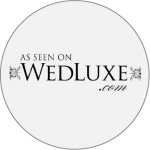 Visit The Pretty Haus to learn more. 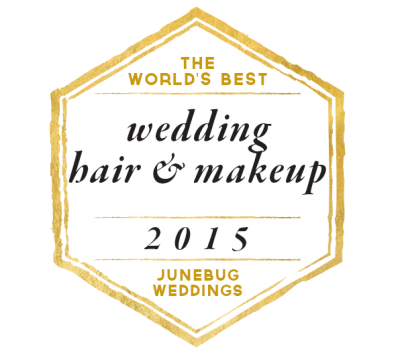 With Jenna's extensive credentials it's no wonder she was had been recommended as a bridal makeup artist by Martha Stewart Weddings and Flare Fashion Magazine. 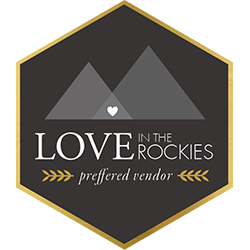 Her dedication to the professional beauty field, extensive training, and love of luxury products has set her apart as a licensed makeup artist for Canmore, Banff, Lake Louise, Emerald Lake, Calgary and the entire rocky mountain region. Jenna even updated her credentials at Artist Within Makeup School in 2009 specifically for bridal. 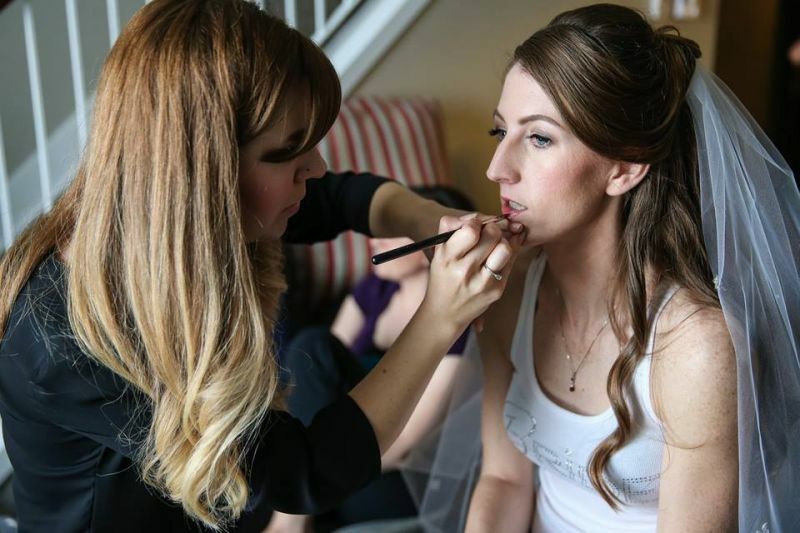 Jen Hjelmeland comes to us as a seasoned Makeup Artist and Beauty Expert of 10 years, specializing in Bridal. 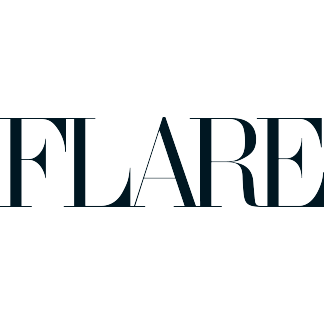 A savvy Calgary city girl with a true love for prestige beauty, training at Holt Renfrew with Bobbi Brown Cosmetics, Giorgio Armani Cosmetics and most recently added to her career, Stila Cosmetics. Jen completed her training as a makeup artist at Blanche Macdonald in Vancouver, British Columbia. While working as an executive at Sephora we met Jen and CBMA simply can't speak enough of her skill, personality and professionalism. Jen particularly loves being at Weddings, which is why she is such a great fit for our mountain company. Sam Roycroft is originally a city girl from Edmonton Alberta who now graces the Rocky Mountains with her talent in Hair Styling. 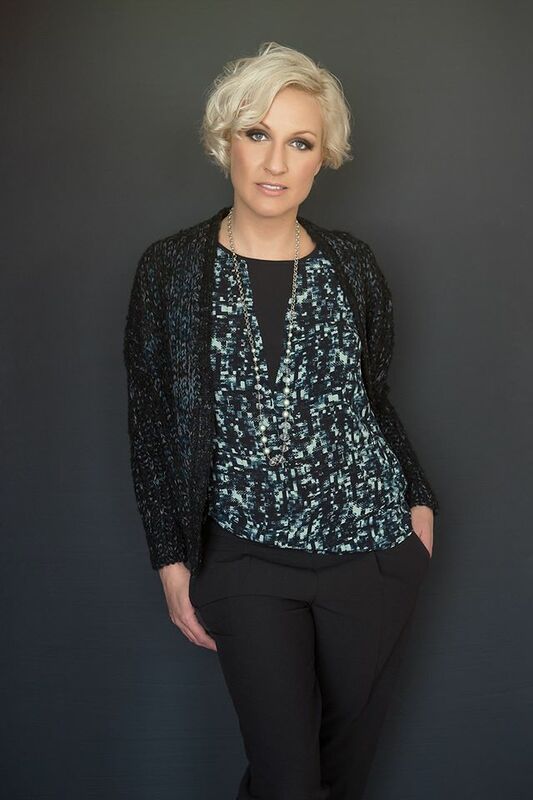 Possessing a professional certified education in her field and 5 years of high end salon experience in Calgary Alberta, puts her a cut above the rest. 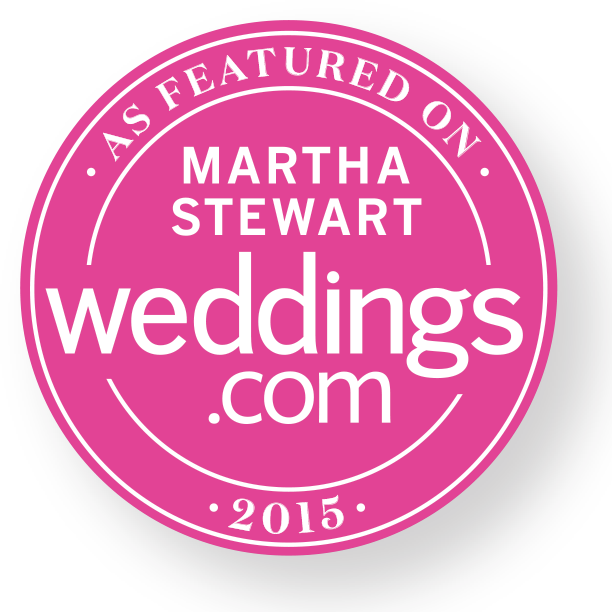 Sam continues to refresh her skill set in formal event styling, specializing in Weddings to be on top of the trends. Plus she is absolutely delightful and calm, which is why you'll love having her around on your special date. Email us for the latest of Sam's work.